THRIVE Fellowship Launches October 8th! 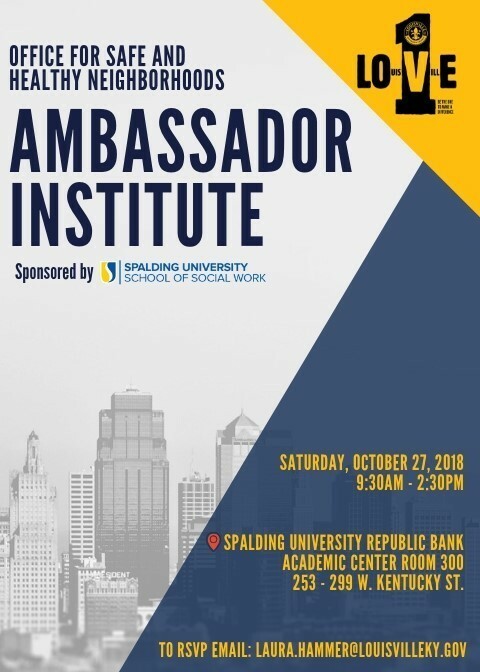 Ambassador Institute is October 27th! 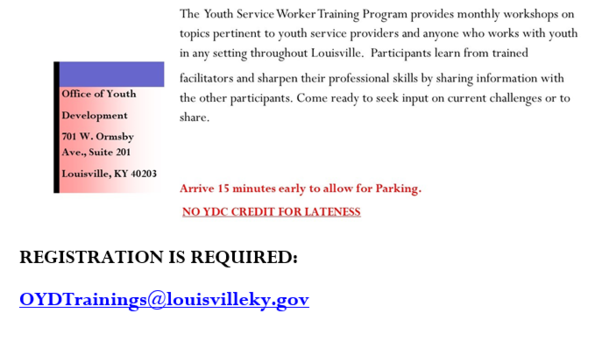 Greater Louisville Counseling Center: New Intensive Outpatient Program. Small developer opportunities with vacant properties! 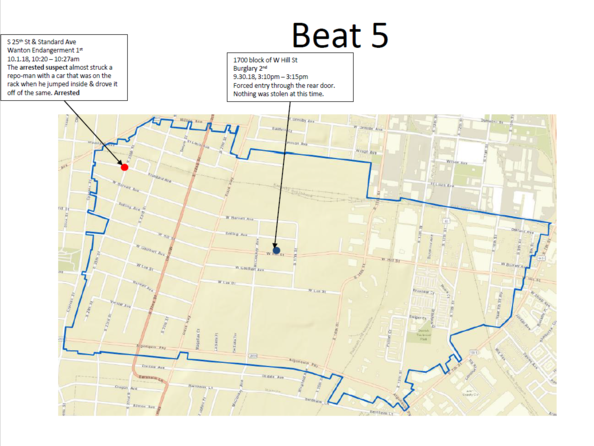 Neighborhood residents in Metro Council Districts 6 and 8 are invited to submit ideas to improve health and wellness in those districts. 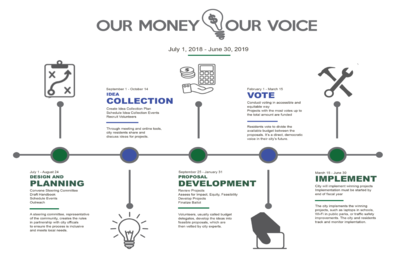 Our Money, Our Voice, launched in August, is an initiative of the Metro Department of Public Health and Wellness’s Center for Health Equity and Metro Council President David James (District 6) and Councilman Brandon Coan (District 8). 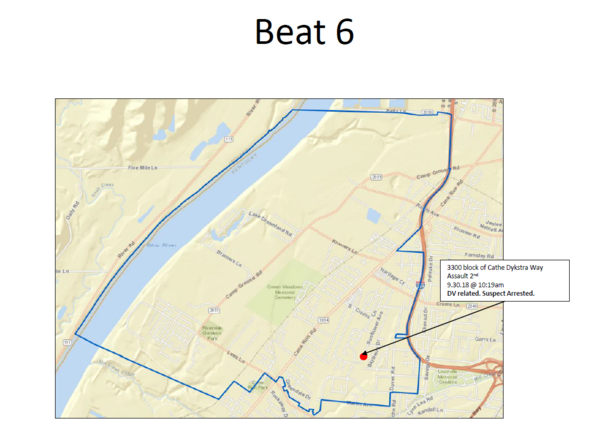 People living in those council districts will decide how $150,000 ($75,000 in each district) will be spent. 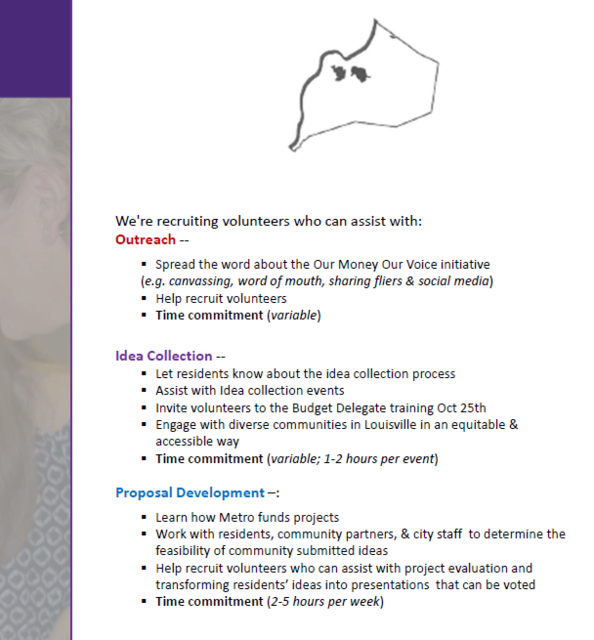 Our Money, Our Voice is the name of Louisville’s participatory budgeting initiative - a way for members of a community to work together to better meet their needs while having a direct say in government decisions. In the process, people often find new ways of interacting with government and with each other to create solutions for all. 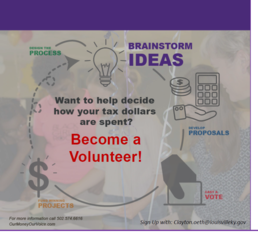 Participatory budgeting has been practiced in the United States since 2009 in such cities as Hartford, CT; Greensboro, NC; New York and Chicago. 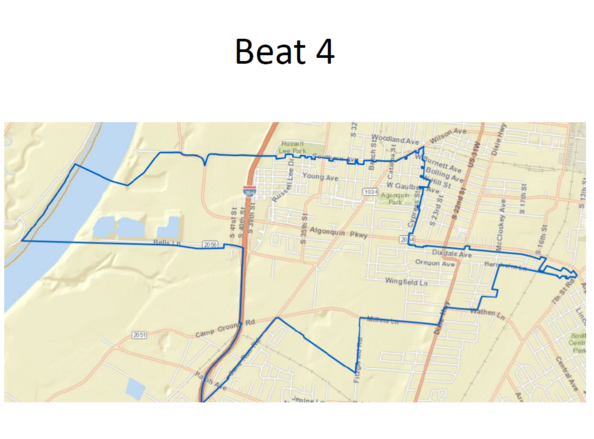 Funding for the initiative is coming from $100,000 in capital infrastructure funds ($50,000 from each district) and $50,000 from the Mayor’s Healthy Hometown Movement. 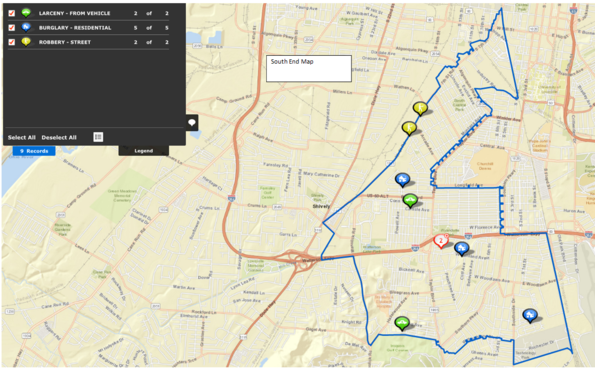 Participating District 8 neighborhoods include Belknap, Bonnycastle, Cherokee Seneca – Alta Vista, Cherokee Triangle, Deer Park, Gardiner Lane – Upper Highlands, Hawthorne, Hayfield Dundee – Upper Highlands, Highlands Douglass, Original Highlands and Tyler Park. 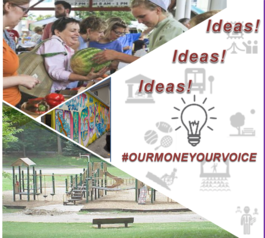 To submit ideas or learn more about Our Money, Our Voice visit www.OurMoneyOurVoice.org. Deadline to collect ideas November 2. 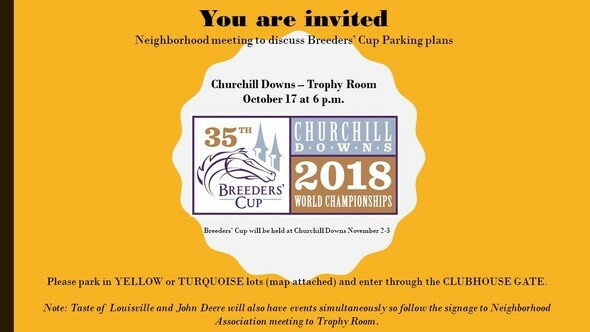 Know of anyone who might be a great fit? For more information, visit http://ourmoneyourvoice.org to see how the process works. 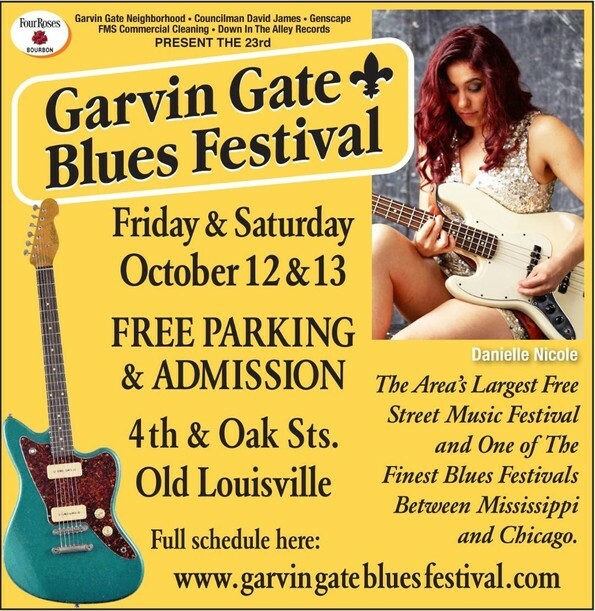 Louisville’s largest free street music festival, Garvin Gates Blues Festival, launched a music education program in 2016 called, Blues In The Schools. The program specifically focuses on the blues genre and aims to educate elementary school students as they look back at performers and blues music that have Louisville roots or influences. This year’s Blues In The Schools took place at Lincoln Performing Arts School with students participating from Roosevelt Elementary, Bloom Elementary and Carter Elementary, and was led by Tas Cru, Sonny Rock, Matt Floyd and Amos Hopkins. To view photos from Blues In The Schools 2018 click here. 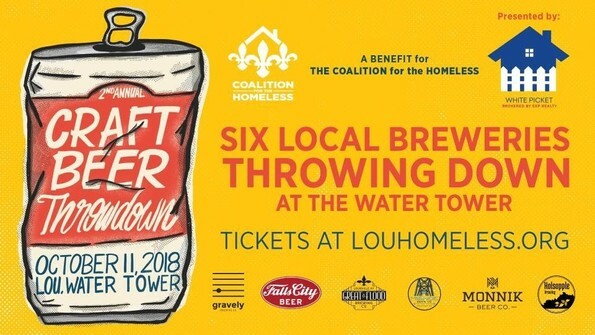 The annual two-day arts and music event takes place at The Garvin Gate on Oak Street between 4th & 6th Streets, one mile south of downtown Louisville. In addition to continuous live entertainment from two stages, the festival has an array of food and drink vendors and over 50 crafts booths. This free blues music festival is presented by Four Roses Bourbon and The Garvin Gate Neighborhood and is sponsored by Louisville Metro Councilman David James, Genscape & FMS Commercial Cleaning. 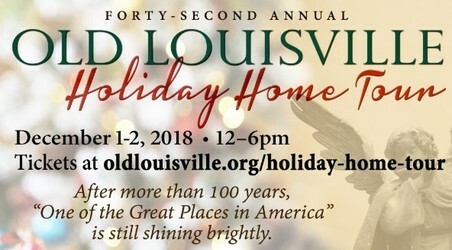 Proceeds benefit the Garvin Gate, the Old Louisville neighborhood, A Recipe to End Hunger, and Family & Children’s Place. Garvin Gate Blues Festival would also like to pay their respect to Eddie "The Chief" Clearwater who played the very first Garvin Gate Blues Festival in 1988 and returned again in 1989 and 2008. We will miss you, friend. The long awaited project to repair and reopen a portion of sidewalk on W Hill Street between Sixth and Seventh streets will get underway on October 15. 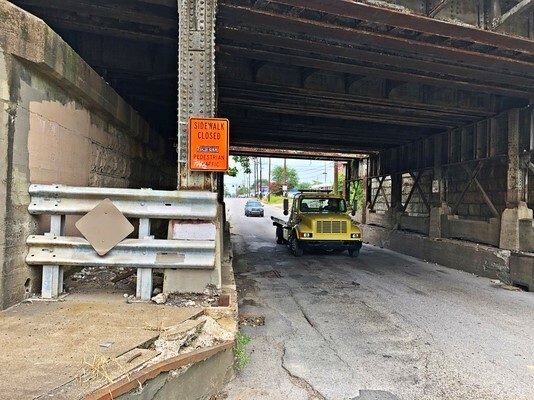 The south side of the badly deteriorated passage under the CSX Railroad tracks has been closed to pedestrians for years. Hill Street will be closed to through vehicle traffic between Sixth and Seventh streets for approximately five months while the work by C3 Construction is underway. 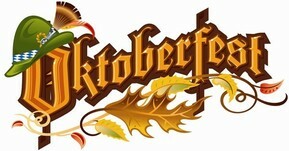 Festive games, food and FUN! 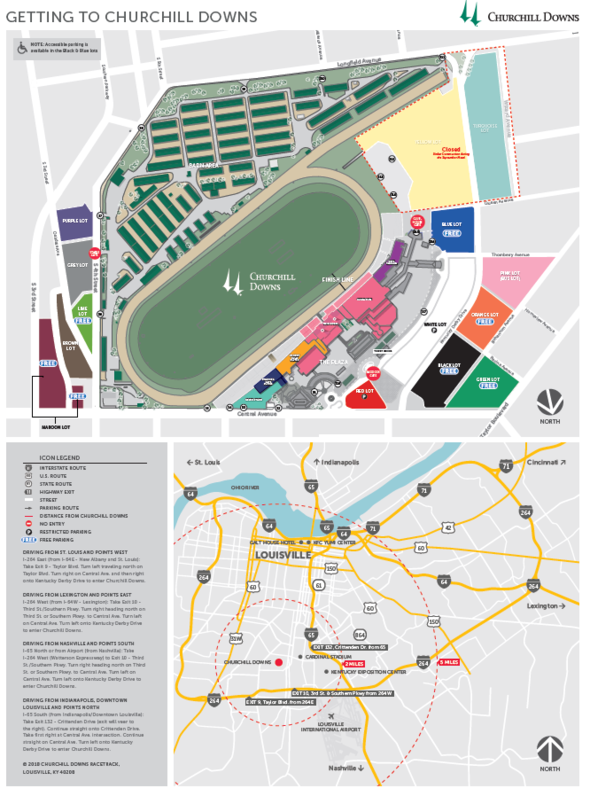 The Watterson Expressway can also be used to cross the route during the entire event. 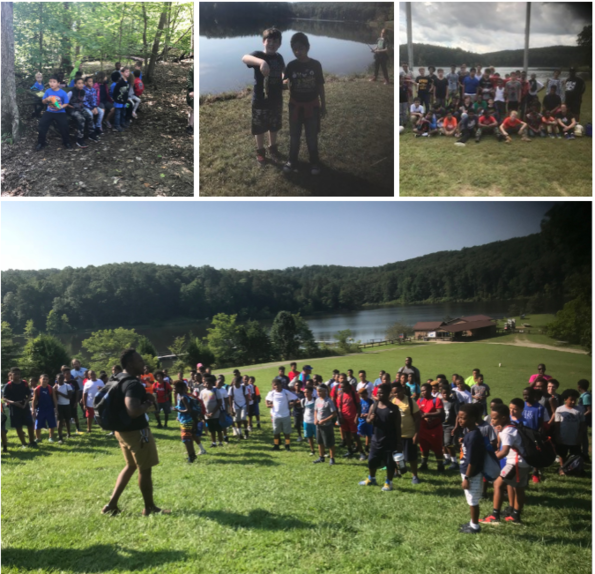 Since August, the Outreach Department of the Lincoln Heritage Council have taken 339 youth to Camp Crooked Creek where they were able to Swim, Fish, Hike, Play Sports, Shoot off Rockets, Team build and participate in Archery and a BB gun Range. From their smiles and laughter it looks like they had a great time! It's time to start prepping those flower beds and vegetable gardens for Springtime but giving your plants, trees and gardens the nutrients they need now! Brightside can help! 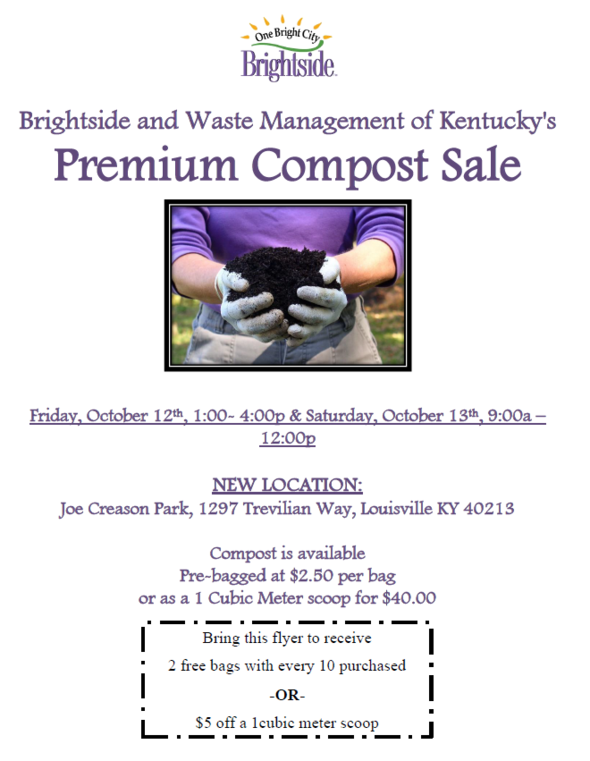 They will be holding their bi-Annual Brightside & Waste Management of Kentucky Premium Compost Sale Friday October 12th from 1:00p-4:00p and Saturday, October 13th from 9:00a-12:00p at Joe Creason Park, located at 1297 Trevilian Way! Pre-bagged compost is $2.50 per bag or you can purchase a 1 cubic meter scoop for $40.00! Adding quality organic compost to the soil is a wonderful option for many different reasons from changing the soil structure to improve drainage, improve the oxygen levels in and around the roots, and to create a better overall soil structure for plant growth leading to bigger, brighter, and more verdant growth! 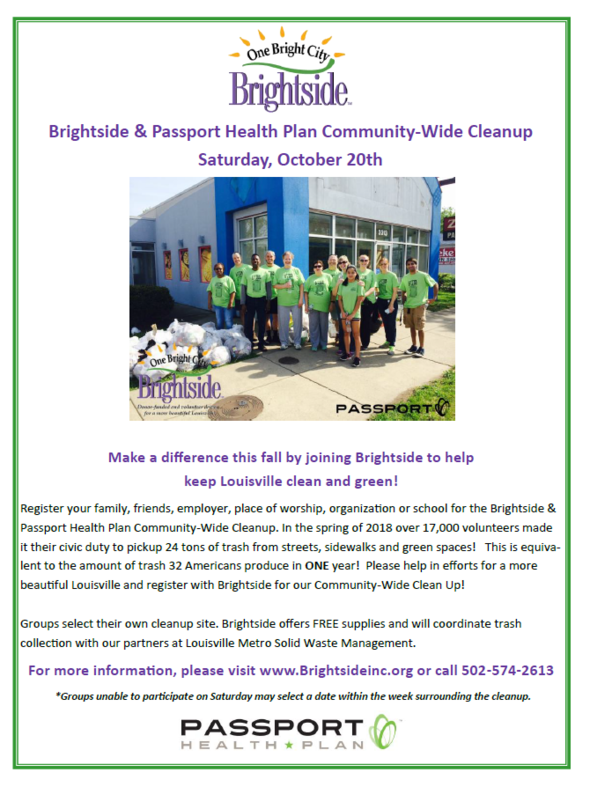 Registration for the Brightside & Passport Health Plan Fall Community-Wide Cleanup is open! 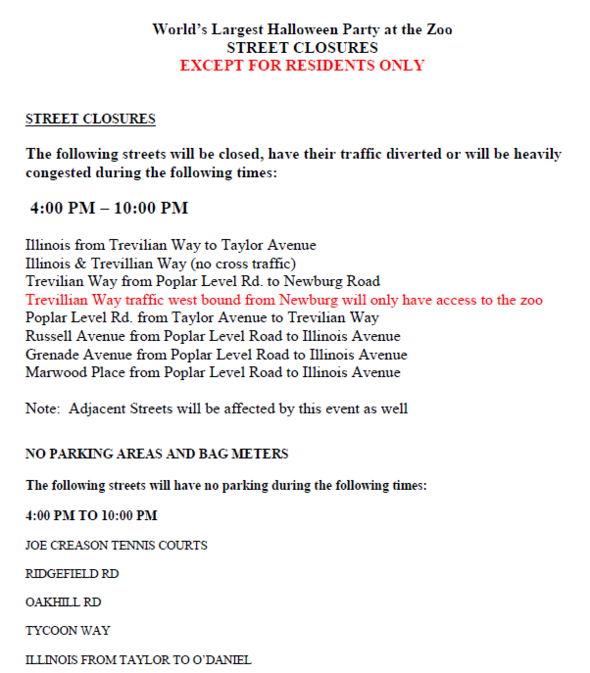 The cleanup will take place on Saturday, October 20th with the suggested cleanup times of 8:00am – 12:00pm. (If the date they have set doesn't work for your group, that's OK, they will support any cleanup that takes place in the weeks surrounding October 20th.) All cleanup teams will receive bags and gloves at no cost, and the first 5,000 volunteers to register will also receive a free t-shirt. Brightside welcomes groups of all sizes, big and small and if you're not sure where you would like to hold your cleanup they can help with that too, just give them a call at (502) 574-2613 or send them an email at brightsidemail@louisvilleky.gov and they will be happy to make a suggestion. Cleanups are an integral part of Brightside's mission and without the help of your volunteer group, and many other volunteers throughout the year, they could not achieve our goals of a cleaner, greener and more sustainable Louisville. Brightside will be hosting a Community-Wide Planting Day on Saturday November 10th from 10:00a until 12:00p along Broadway Street in the right of way. 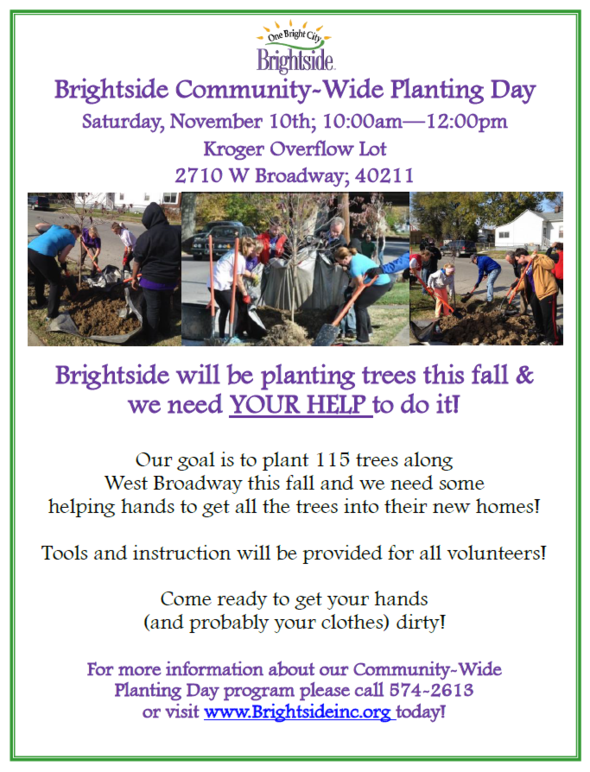 Brightside will be planting 115 trees along West Broadway Street from 21st St to 37th St and they are recruiting volunteers from the community to come and experience a hands on volunteer opportunity. What a great way to leave a positive and lasting impact in the community! 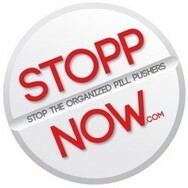 They will be gathering at the Kroger Overflow Lot located at 2710 W Broadway; 40211. 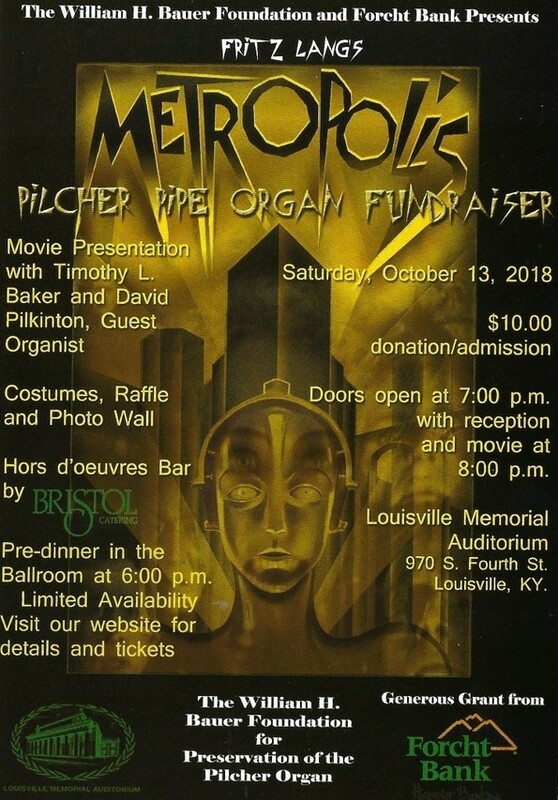 If you, or anyone you know, would be interested in participating please call the Brightside offices at (502) 574-2613 to register! By submitting a complete application for the Kentucky Small Business Tax Credit program by Nov. 1, small businesses stand the best chance of receiving approval in time for their 2018 tax filings. Tax credits are available for companies that, in the past 24 months, added at least one new employee and invested $5,000 or more in qualifying equipment or technology. 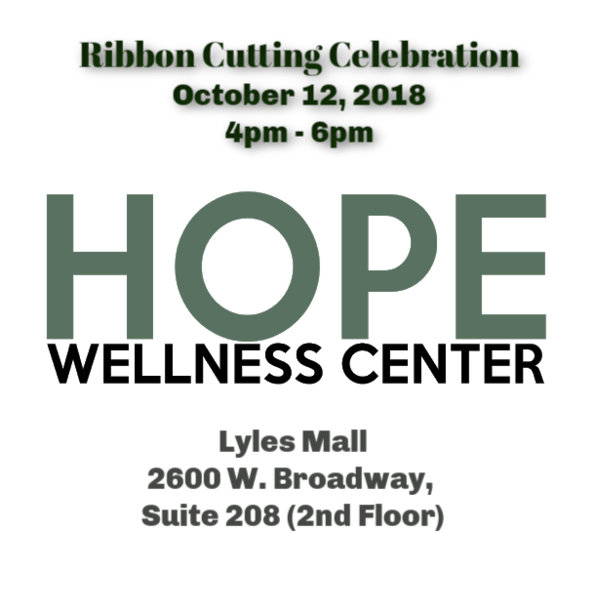 The ribbon cutting and grand opening of Hope Wellness Center will be October 12, 2018 from 4pm-6pm at Lyles Mall, 2600 West Broadway Suite 208. Hope Wellness Center is a shared space for medical professionals offering high quality care, prevention, and educational programs to residents in West Louisville that will empower individuals to live the healthiest lifestyle possible. Hope Wellness Center offers “after hours” urgent care services in west Louisville, ensuring that patients have fast and easy access to urgent and primary care. To date, there is no other urgent care service provider in west Louisville. Terra Leavell, President/CEO of the Black Community Development Corporation, says that the opening of Hope Wellness Center is part of Black Community Development Corporation’s Strategic Plan, which aims to address & change the narrative about health disparities in West Louisville, strengthen the workforce of medical professionals in distressed neighborhoods and fulfill a the critical need of offering low cost shared medical office space for the medical providers. The Hope Wellness Center will ensure that patients seeking routine primary care and urgent care have access to alternatives to non-emergency care in a facility other than the emergency room where charges for non-emergent conditions are significantly higher and which lead to increased patient out-of-pocket costs and adversely affect our national health care spending. 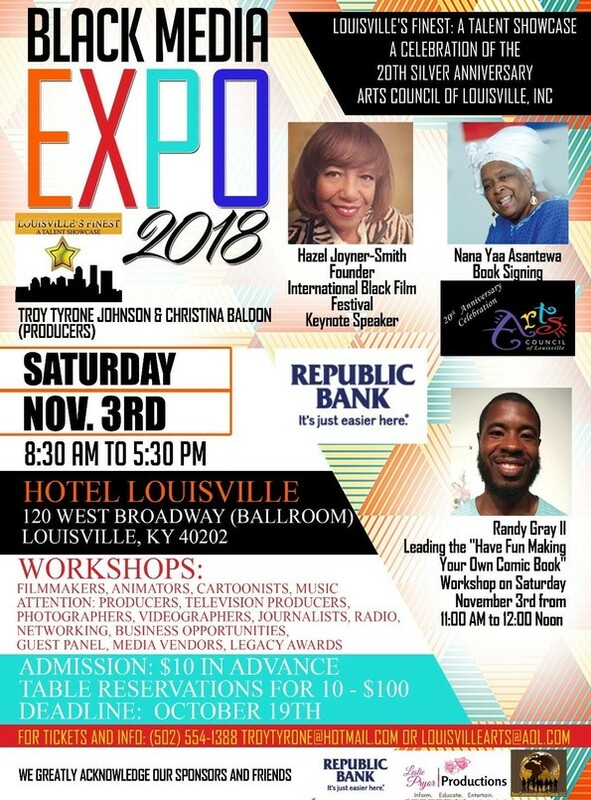 “Access to quality healthcare & early detection/prevention services are critical in addressing so many health problems in our communities and I commend Mrs. Leavell and the health providers on this bold innovative concept and their continued commitment to address economic and health disparities in West Louisville” said Kathy Mayberry Washington, of the Women & Minority Health Resource Institute. Emily Walden, coordinator of Fed Up! International Awareness Day, alongside The Mark Wahlberg Youth Foundation will hold an event on October 30th, here in Jefferson County. There will be 8,000 JCPS students attending this event to educate and bring awareness to the opioid epidemic. To make this educational event as impactful as possible, the foundation is asking any parent(s) who have lost a child to an overdose to participate in the event. Participation: A film will be played, the lights will go down, and when the lights come back on parents will be on stage holding a picture of their child. This will have a huge impact on the kids attending. Contact: To participate email Emily Walden ewalden3@gmail.com with name, phone number and lost loved ones’ name. To register for the training, please complete and return the form below with your payment. 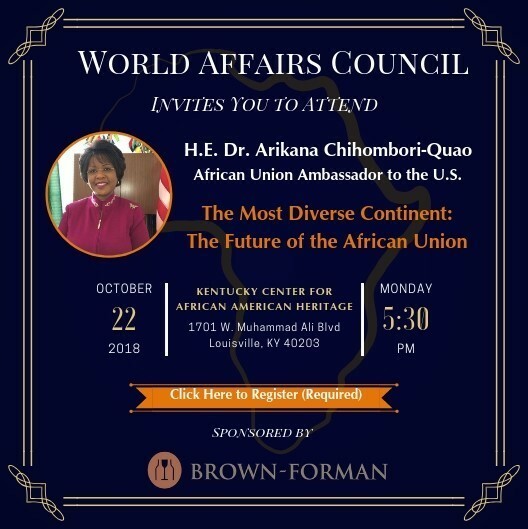 For questions, please contact Tomy Baker at tomybaker@famchildplace.org or 502-855-6048. Get trained. If you’re already trained in Mental Health First Aid – you rock! 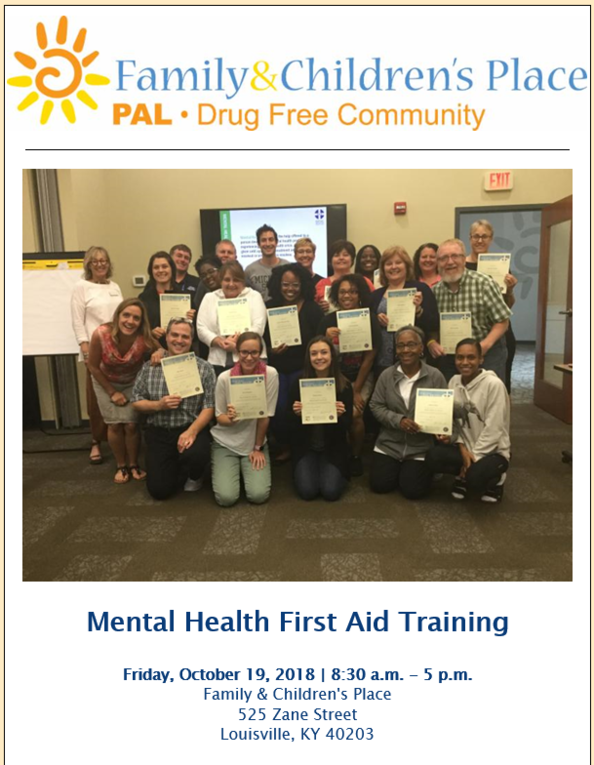 If not, join PAL for our October or November MHFA Trainings and learn the tools necessary to recognize and respond to a person facing a mental health or substance use challenge. Hold hope. Wherever you go and whatever you do, believe that even people with the most serious mental and substance use disorders can and do recover. When you are trained in Mental Health First Aid, you can #BetheDifference by helping people translate hope into action. 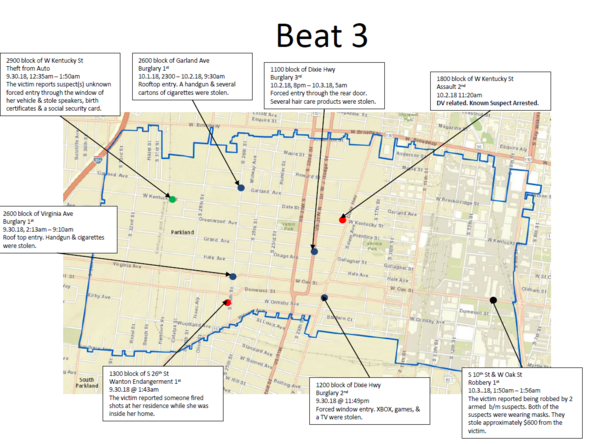 Office for Safe and Healthy Neighborhoods THRIVE Fellows have been interviewed and completed the selection process, and the fellowship will launch this month! Young African American men who are committed to self-improvement and building new skills will have the opportunity to prepare for careers in public service through the THRIVE Fellowship, a new program being offered through our office. The THRIVE Fellowship a privately funded community leadership/civic engagement initiative designed in partnership with Cities United, an organization created by mayors across the U.S. to stop the loss of life due to violence. 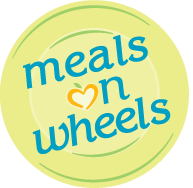 It is funded by the William R. Kenan Jr. Charitable Trust, a private foundation that awards grants to educational and social justice initiatives in communities throughout North Carolina, New York, Florida, Kentucky, and beyond. THRIVE Fellowships will be offered to men between the ages 22 and 26 with misdemeanor convictions resulting from current or previous involvement with the criminal justice system. 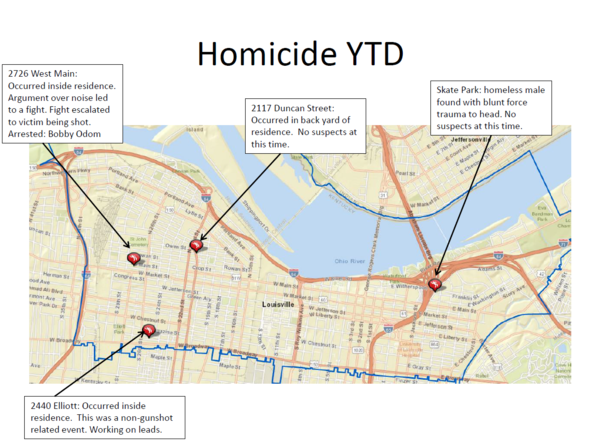 The Office for Safe and Healthy Neighborhoods is leading the program in cooperation with partners such as the New Legacy, HEAT Time, the Louisville Urban League, and 15,000 Degrees. The One Love Ambassador Institute is a community movement of people stepping up to help. 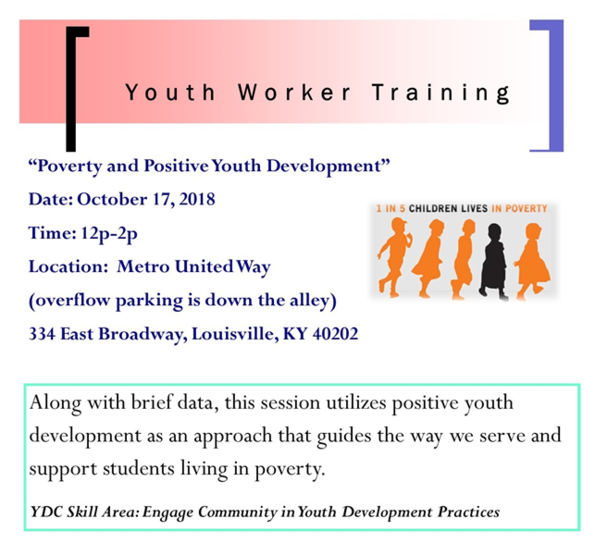 The program teaches folks how to engage and fill gaps in the community through training in the CDC public health approach to violence, community organizing, mental health first aid, suicide prevention, and conflict resolution. Click the image above to reserve your seat at our next training! Greater Louisville Counseling Center (BHSO / Internationally Accredited Substance Abuse Treatment Program) scheduled a Press Conference and an Open House for Monday, November 12, 2018, at 4:00 pm to introduce its new Intensive Outpatient Substance Abuse Treatment Program. At the press conference GLCC will answer questions about its history, credentials, medication assistance treatment program, its substance abuse intensive outpatient program and its outpatient group psycho-therapy program. Additionally, GLCC will discuss how it is making a difference in the fight against opioid, alcohol, and other drug addictions. The press conference will take place in the lobby of the Heyburn Building. The Open House will immediately follow the press conference on the 9th floor, in suite 905. The Heyburn Building is located on the corner of 4th and Broadway at 332 West Broadway. To confirm your attendance or if you have additional questions please call the office at 502.587.9737 or email us at greaterglcc@aol.com. 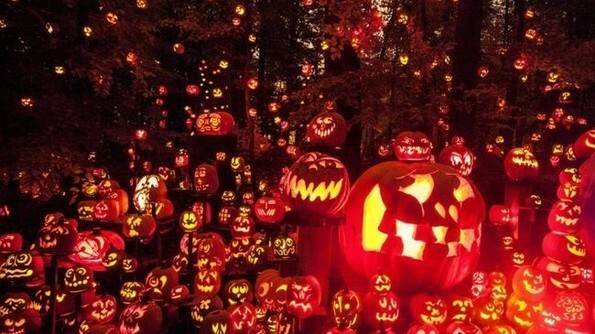 Halloween fun for kids of all ages is available during the month of October through Louisville Parks and Recreation and its associated facilities, including community centers, its two historic homes, the Iroquois Amphitheater and the Mary T. Meagher Aquatic Center. Read more. 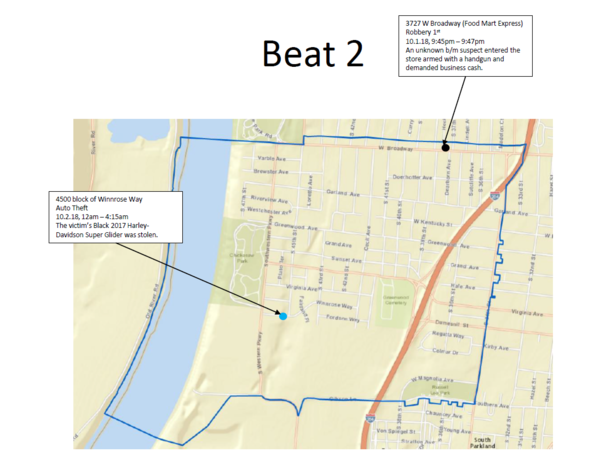 Due to high water on the Ohio River, this weekend's Canoemobile on Oct. 5-6 will be relocated to McNeely Lake Park. Please enter the park off Cooper Chapel Road and proceed to the lake area. The Canoemobile allows residents ages three and older to take guided trips in 24-foot canoes on the Ohio River. Read more. Since its opening in 2002, the David Armstrong Extreme Park has attracted skaters and bikers from around the country and the world. The parks newest artistic addition is sure to catch the eye of those who appreciate what the Extreme Park has brought to the city. Read more. Here is the upcoming Louisville Parks and Recreation mowing schedule. 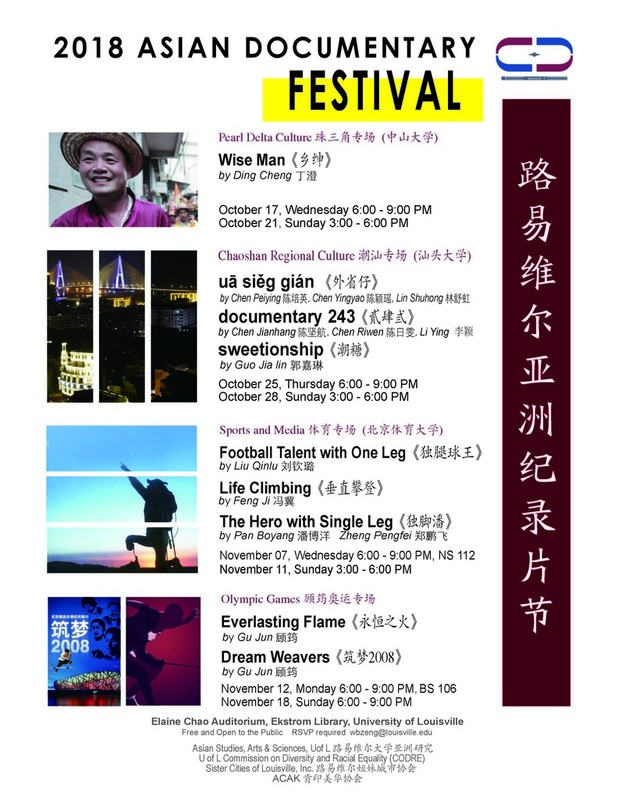 Please keep in mind this schedule is subject to change due to weather conditions and other factors. 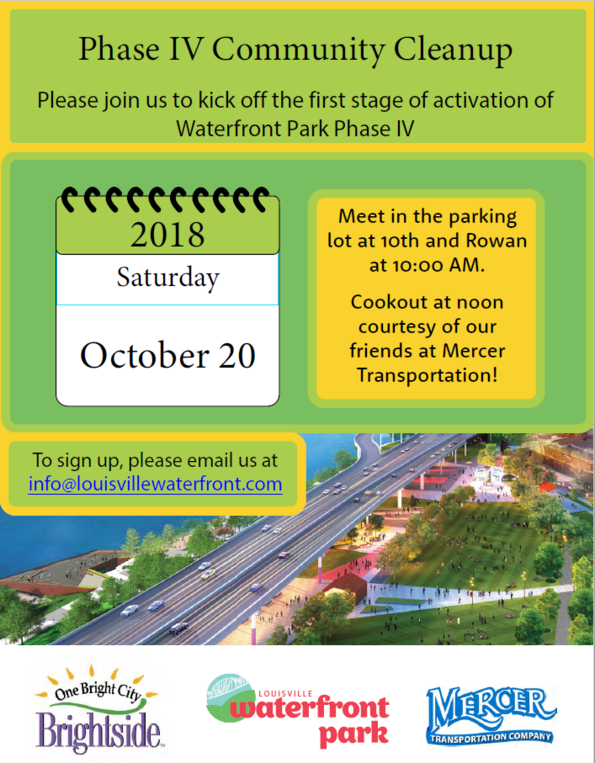 The new Louisville Parks and Recreation newsletter will be in your inbox on Friday, October 19. Registered short term rental inventory (updated October 10, 2018): List / Map. 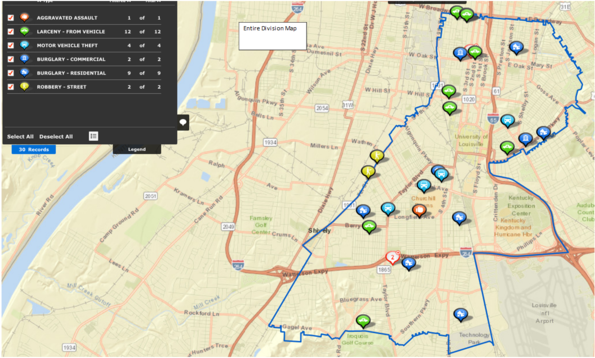 416 short term rentals are registered with Louisville Metro Planning & Design Services. Limiting the number of individuals eligible to reside in a short term rental to ten (10). 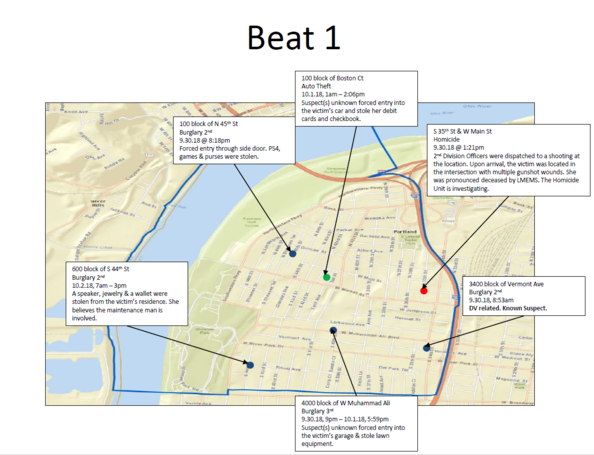 The proposed changes would permit the number of individuals who can reside in a short term rental to two (2) times the number of bedrooms plus two (2) with a limit of ten (10) individuals. Allowing short term rental in properties zoned EZ-1. 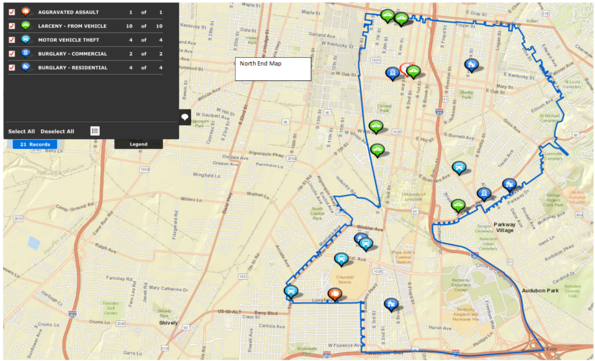 A map of EZ-1 zoned properties that would be eligible can be found here. Requiring that an emergency contact for each short term rental reside in Jefferson County. Eliminating an initial registration fee, which was $25. Under the proposed changes a $25 fee will be required upon registration renewal. Prohibiting the advertising of a short term rental if it is not registered with the city of Louisville. Enforcement for advertising a short term rental without registering it results in a notice of violation for a first offense and a $50 fine for every additional day that the short term rental remains advertised. Introducing a new enforcement process: a first offense results in a $50 fine, a second offense results in a $250 fine, a third offense results in a $500 fine, and any additional offense results in a $750 fine. 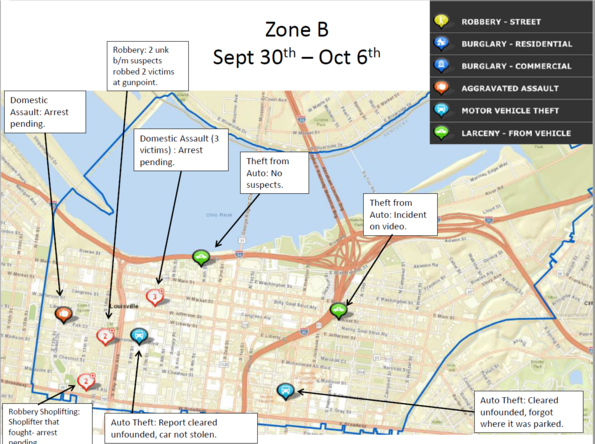 To view the proposed changes in their entirety, click here. 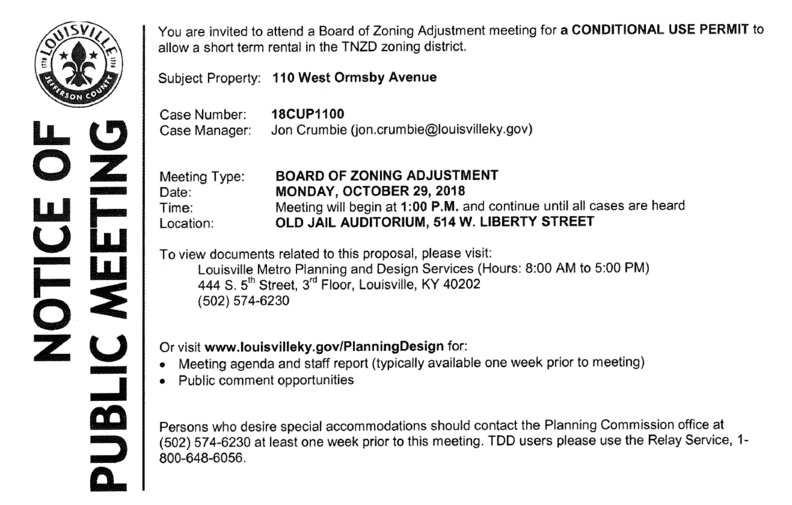 Develop Louisville staff will be presenting these proposed changes to the Planning Commission after all public feedback has been reviewed. Once approved by the Planning Commission, then the changes will go before Metro Council. 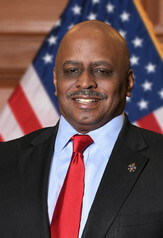 Johnson began his career in 1999 with the Louisville Division of Police (LPD). Prior to merger, he served as a patrol officer and a flex detective in the former Third and Fifth Districts. After merger, Johnson served in the Fourth Division and Metro Narcotics. In August 2005, Johnson was promoted to Sergeant and served in the First Division as a patrol and Division Detective supervisor. In April 2013, Johnson was promoted to Lieutenant and assigned to the late-watch platoon in the Second Division. 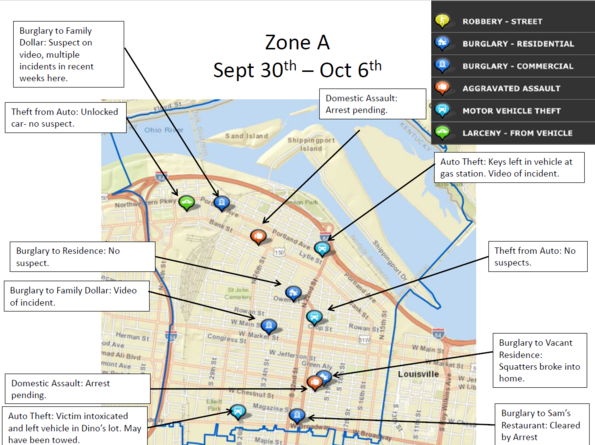 In October 2013, Johnson became the Strategic Planning Lieutenant, where he oversaw the department's strategic plan, the Mayor’s LouieStat program, the department’s response to the President's Report on 21st Century Policing and a series of performance improvement initiatives. 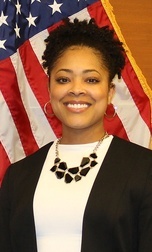 After being promoted to the rank of major, Johnson commanded the Administrative Services Division. Major Johnson is a graduate of Southern High School and holds a Bachelor’s Degree in Criminal Justice from the University of Louisville (U of L). He has received certifications in LEAN and Six Sigma. He also earned certification as a Balanced Scorecard Professional in advanced strategic planning. This position will be filled as an Engineering Technician I, II, or III depending on candidate qualifications. Provides technical and administrative support related to routine privately and publically funded wastewater, stormwater, and flood protection infrastructure projects under direct oversight by a staff PE. Assists with technical analysis activities, ensuring adherence to MSD specifications/design standards and appropriate local, state, and federal regulations/guidelines. Assists with implementation of programmatic initiatives related to KPDES Permit compliance, Consent Decree compliance, asset management, USACE Flood Protection System operation and maintenance, Municipal Separate Storm Sewer System (MS4) permit compliance, Green Infrastructure planning, Community Rating System (CRS) Program implementation, Floodplain Management planning and watershed master planning. Provides technical and administrative support related to the Plumbing Modification Program. Assists with walk-in customers. Provides technical and administrative support related to routine privately and publically funded wastewater, stormwater, and flood protection infrastructure projects under direct oversight by a staff PE. Assists with technical analysis activities for routine privately and publically funded infrastructure, ensuring adherence to MSD specifications/design standards and appropriate local, state, and federal regulations/guidelines. Assists with implementation of programmatic initiatives related to KPDES Permit compliance, Consent Decree compliance, asset management, USACE Flood Protection System operation and maintenance, Municipal Separate Storm Sewer System (MS4) permit compliance, Green Infrastructure planning, Community Rating System (CRS) Program implementation, Floodplain Management planning and watershed master planning. Provides technical and administrative support related to the Plumbing Modification Program. Assists with basic project management activities. Assists with walk-in customers. Provides technical support related to routine privately and publically funded wastewater, stormwater, and flood protection infrastructure projects under direct oversight by a staff PE. Assists with technical analysis and oversight activities for complex privately and publically funded infrastructure, ensuring adherence to MSD specifications/design standards and appropriate local, state, and federal regulations/guidelines. Assists with implementation of complex programmatic initiatives related to KPDES Permit compliance, Consent Decree compliance, asset management, USACE Flood Protection System operation and maintenance, Municipal Separate Storm Sewer System (MS4) permit compliance, Green Infrastructure planning, Community Rating System (CRS) Program implementation, Floodplain Management planning and watershed master planning. Provides technical and administrative support related to the Plumbing Modification Program. Assists with routine project management activities. Assists with walk-in customers.